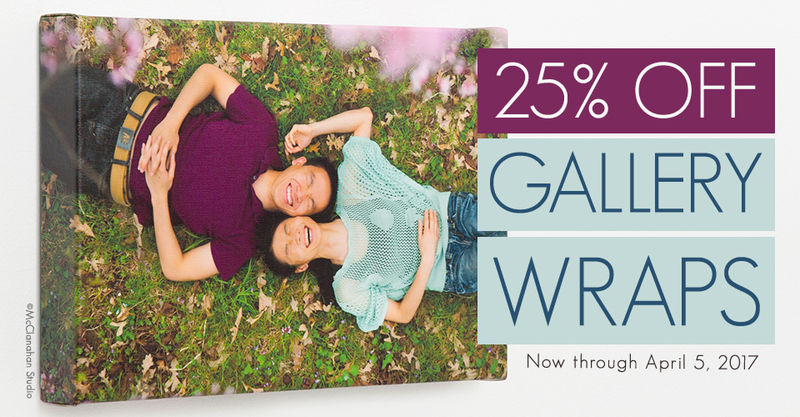 Through April 5th, enjoy 25% off Gallery Wraps in ROES and Designer Plus. 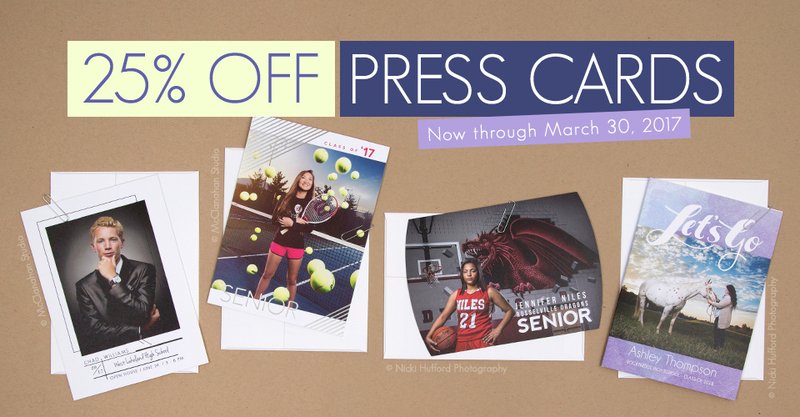 Through March 30, enjoy 25% off Press Cards in ROES and Designer Plus. 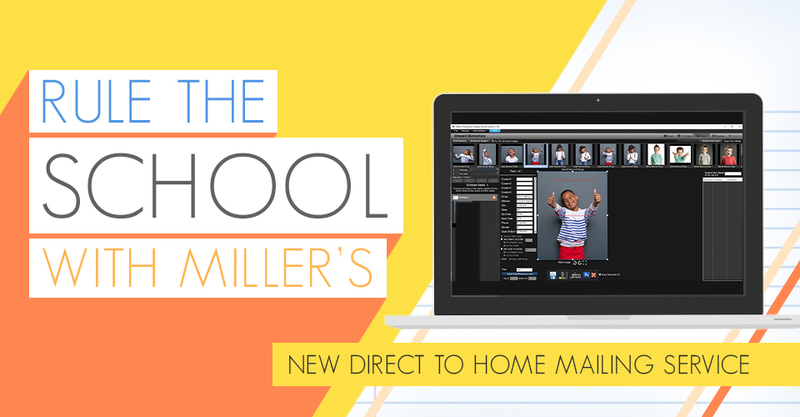 Learn more about the Direct to Home Mailing Service available on orders placed through RS+ Schools. 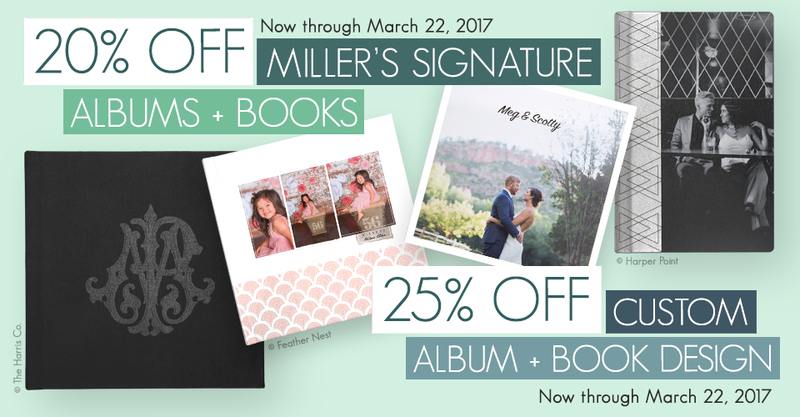 Now through March 22nd, enjoy 20% off Miller’s Signature Albums and Books. 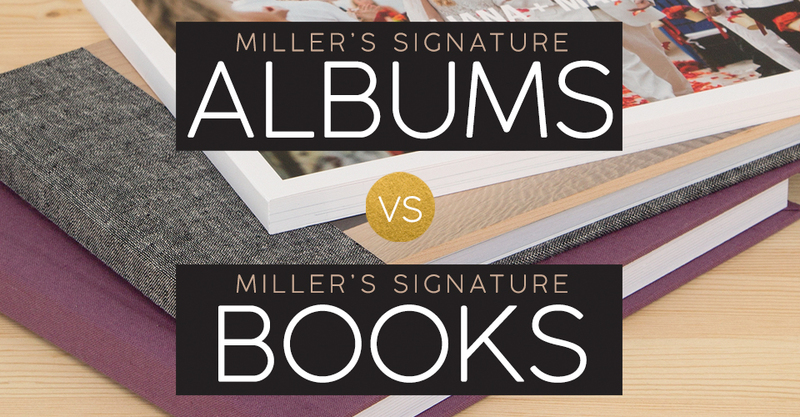 Breaking down the difference between Albums and Books.